Hong Kong is one of the latest non-Muslim countries to cater to Muslim travellers. 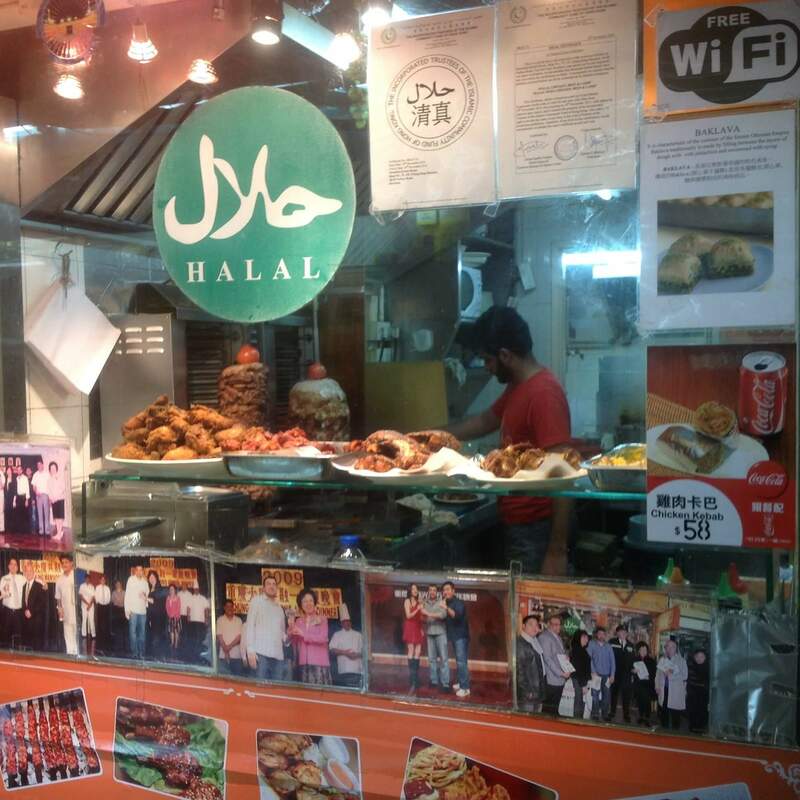 What’s more interesting is that some places in Hong Kong have even made their local dishes halal certified so Muslim travelers can savor these halal food in Hong Kong. There are even halal restaurants in Hong Kong now. 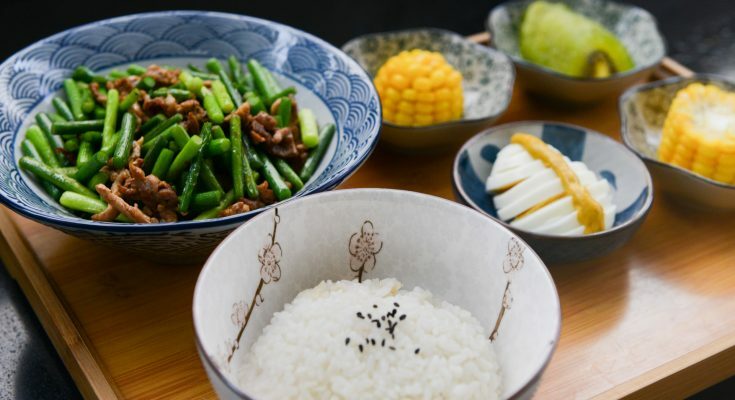 So if your tummy is starting to rumble, let’s kick off the list of best places to find halal food Hong Kong has in store for any Muslim traveler. Hong Kong is widely regarded as the land of Dim Sum so no list is complete without a halal dim sum place. The Islamic Centre Canteen is one place you can definitely find one of the most homemade and delicious halal Hong Kong dim sum. It is located about a mere 10 minutes walk from MTR Causeway Bay through Exit A. When you are there, you can choose from its various succulent dim sum options. These include har gow, siu mai, xiao long pao, lotus leaf wrapped around steamed glutinous rice with chicken and much more. While you can’t really find a halal hotel in Hong Kong, one of the nearest hotel you can stay at is the Butterfly on Morrison Boutique Hotel. This hotel is quite reasonably priced and has 98 rooms to choose from. So do stop by and try the succulent dim sum at the Islamic Centre Canteen the next time you are staying at the Butterfly on Morrison Boutique Hotel. Wai Kee Roast Duck is another place to find a halal local dish. 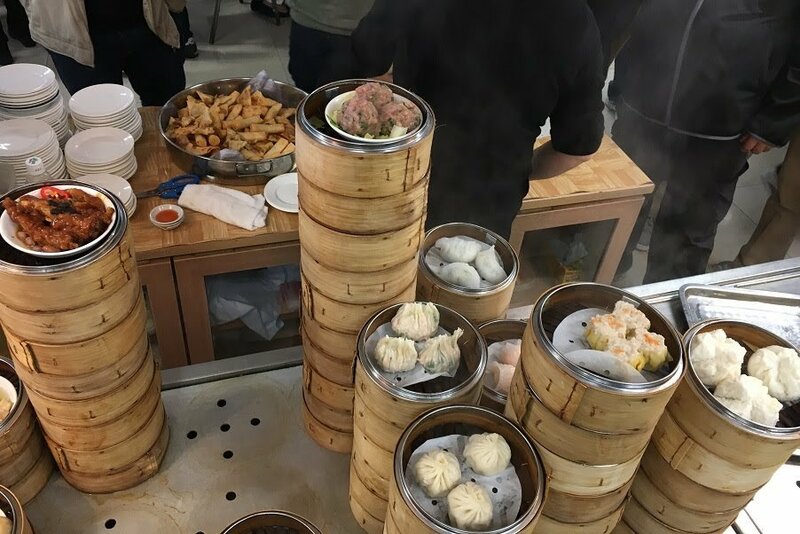 It is located on the second floor of the Bowrington Road Indoor Market building and is a mere 7 minutes walk from MTR Causeway Bay Station at exit A – Times Square. 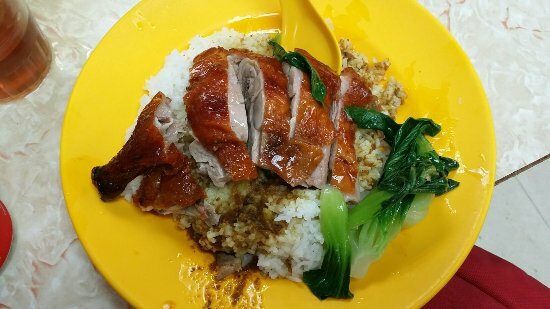 The halal duck rice found here is considered one of the best in Hong Kong with its crispy skin and succulent, soft duck meat that will literally explode in your mouth. Another signature dish that you should also try is their delicious lamb curry. Of course, you will need to have accommodation if you are going to dine at Wai Kee Roast Duck. 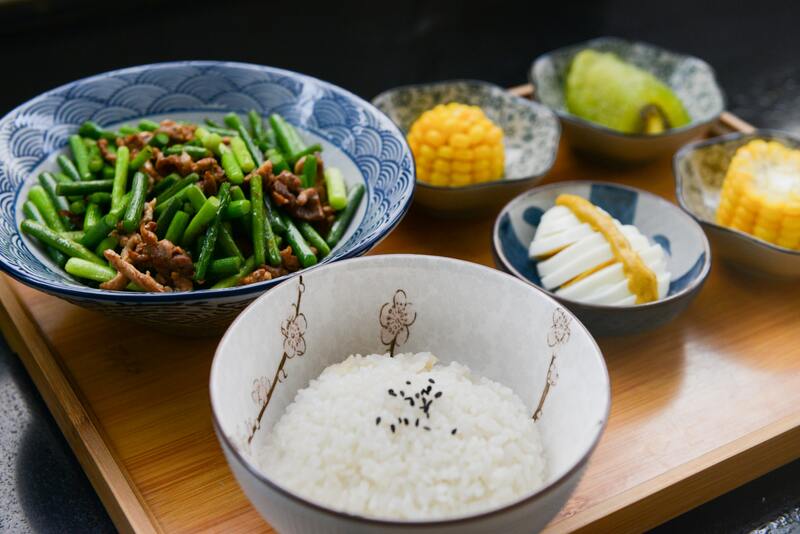 So, our recommendation for a nearby hotel is Mira Moon hotel where you can stay at a luxury room and head on over to Wai Kee Roast Duck for the most memorable serving of halal duck rice you will ever have. Bismillah Kebab House is located on the first floor of Chungking Mansion . It specializes in mouth watering Indian and Turkish delights made from the best spices and freshest, high quality meat so you can be rest assured that you will be very satisfied eating here. The menu here include shwarma, kebab, doner kebab, pratha and even biryani rice. As you dine at the balcony, you can admire the view of the bustling street below. The closest and best hotel you can stay at so that you can savor the fine dishes as you dine at Bismillah Kebab House is Xi Hotel, an elegant hotel with clean and relaxing rooms.